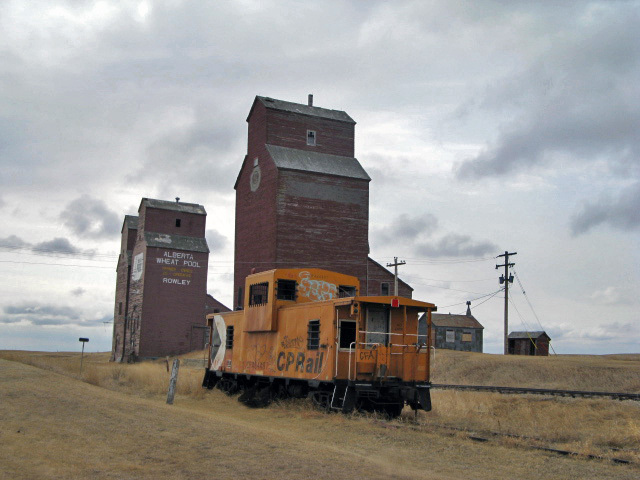 Rowley, Alberta is a ghost town. Today, there are eight residents who live “in-town” plus a few on the outskirts, across farmers’ fields. While there are only eight residents, including two kids, there are more than a dozen buildings that make up the little town. The locals have dolled them up and preserved them, including adding artifacts, plaques and in the case of the garage, completely tearing it down and rebuilding it in the same style. 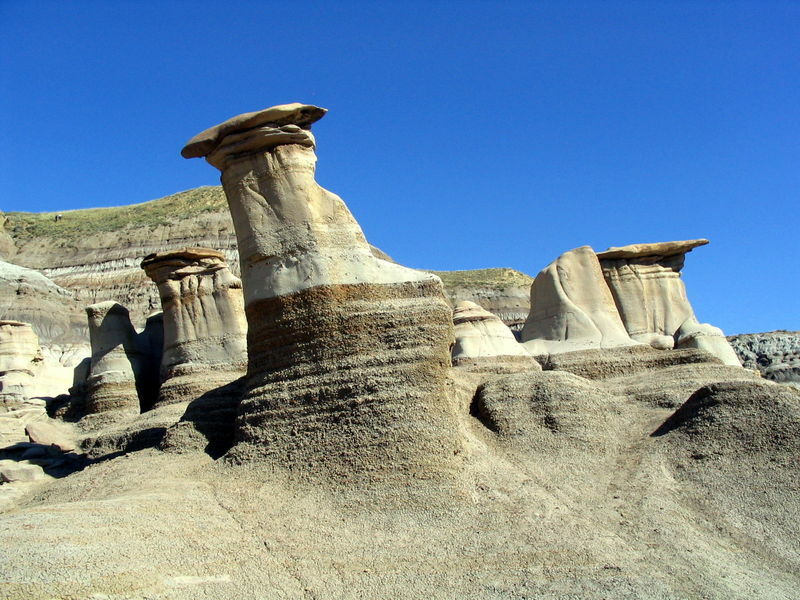 Drumheller, Alberta is home to dinosaurs, cute shops, art galleries and still more dinosaurs. If you are looking to go camping in the general area but feel the prices are a bit more than you can stomach, never fear! There is free camping near Drumheller and the town of Rowley will not disappoint.